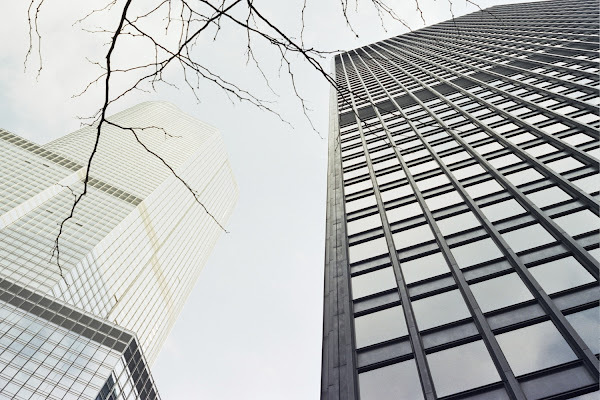 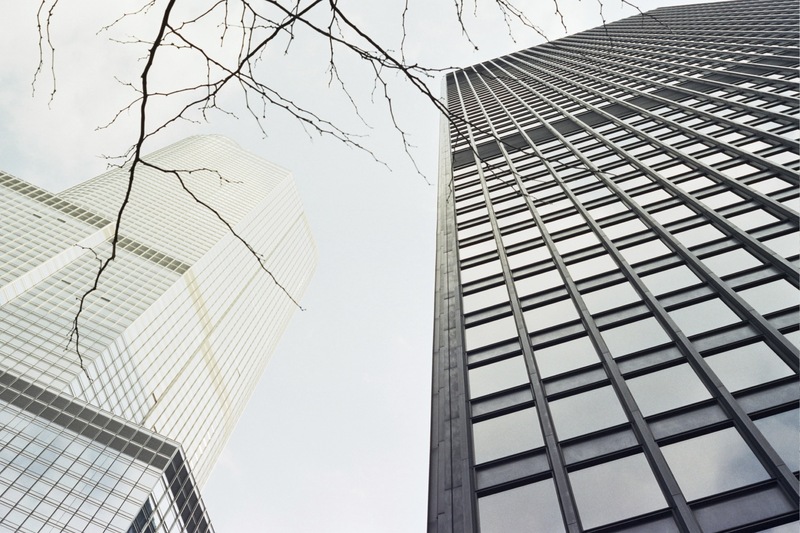 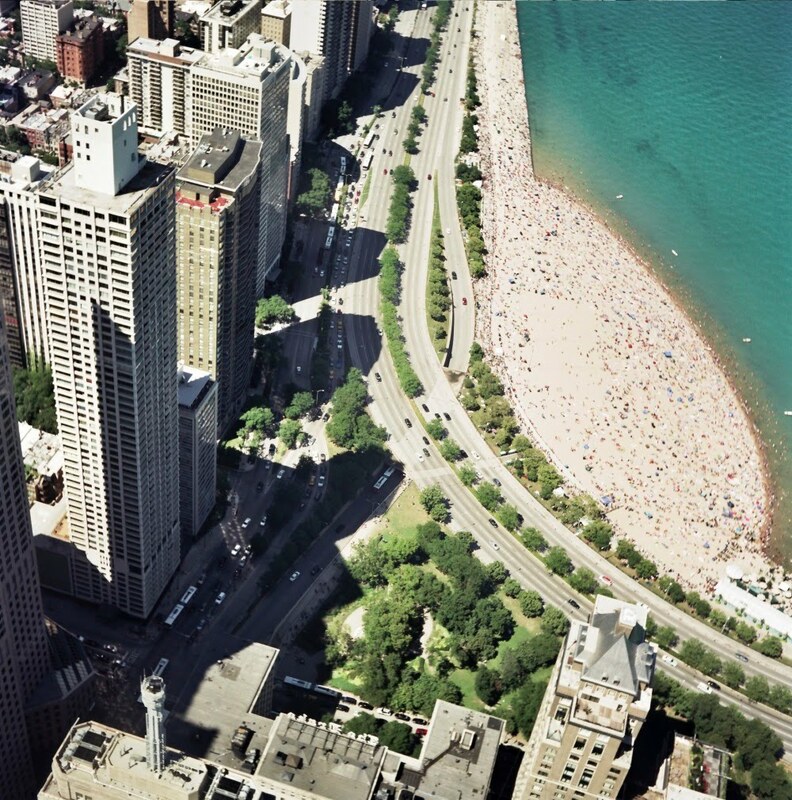 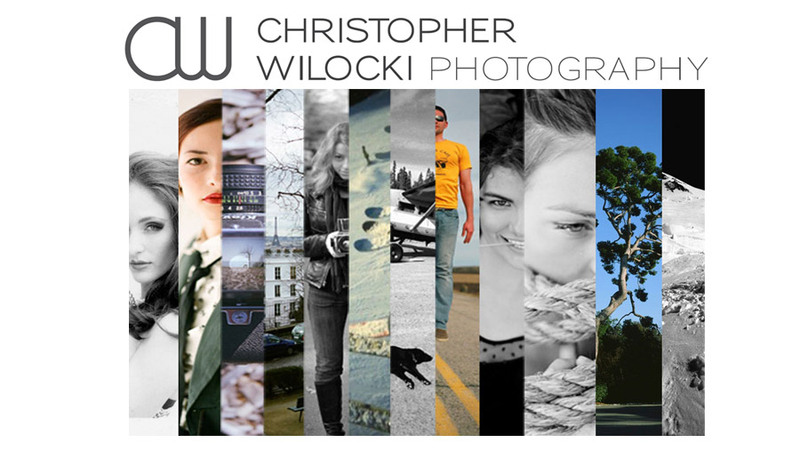 CHRISTOPHER WILOCKI PHOTOGRAPHY: Chicago Film Photographer... My City. 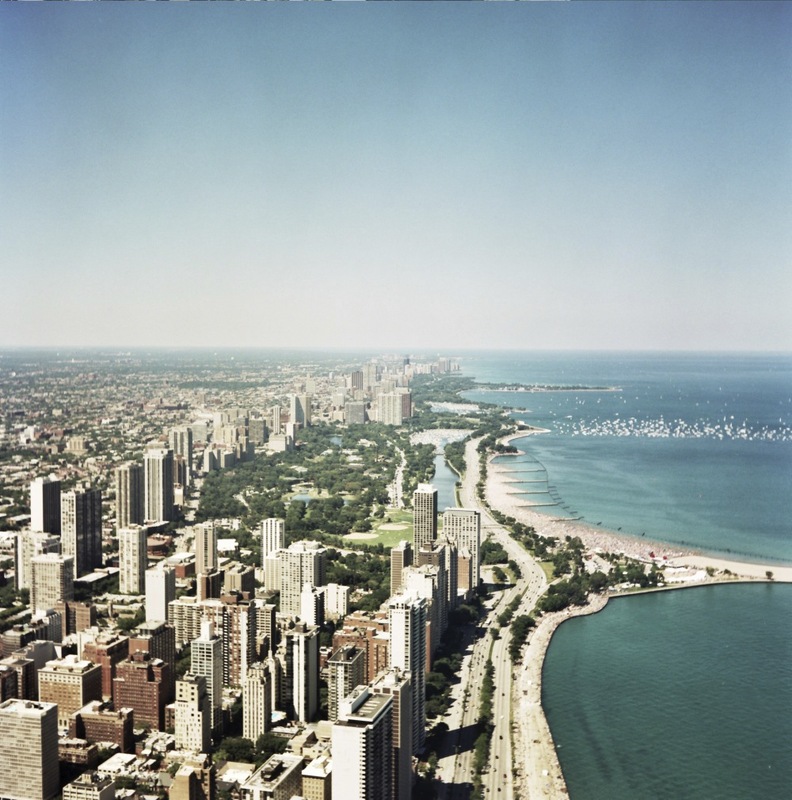 Chicago Film Photographer... My City. Camera: Rollieflex and dont know. This city just makes me fall in love with it every single day.